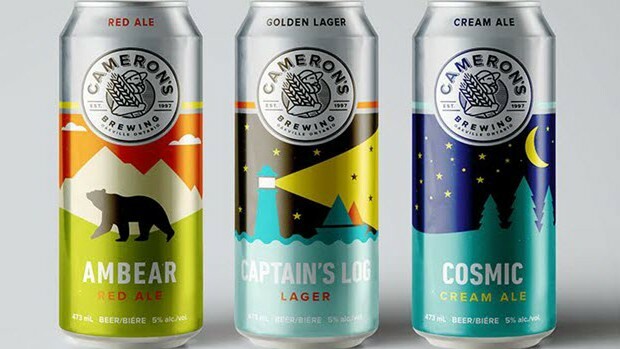 Oakville – Cameron’s Brewing Co. today announced its new rebranding effort including logo and label designs as it enters its nineteeth year of brewing. 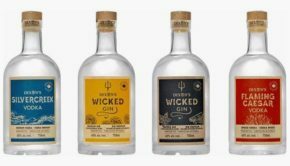 The brewery retained CACTUS, a Toronto boutique design agency, to lead the re-branding effort. 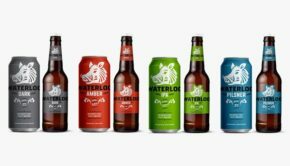 “Cameron’s kept its iconic ‘Barley Man’ but dramatically updated his look and personality. For years, customers have been trying to get a glimpse of the enigma under his well-worn hat,” notes Cameron’s. 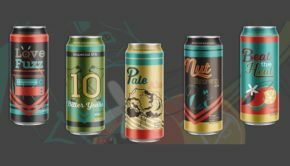 The brewery’s Auburn, Cream and Lager, now respectively called Ambear Ale, Cosmic Cream Ale and Captain’s Log Lager. 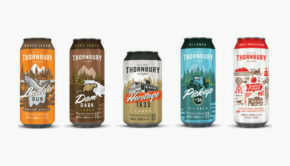 Rebranded 473 cans launch the week of February 15 at the LCBO and at the brewery retail store.